Sennheiser and German furniture manufacturer Wilkhahn will discuss “The Intersection of Workplace Design and Audio” during a panel to be held at the audio specialist's SoHo pop-up store location on March 9 between 2 and 6 p.m.
Robert Badenoch discussion will cover “The Future of the Workplace,” from multiple perspectives; mobile devices, integrated systems, and “the spaces between”; the “collision” among consumer electronics, architectural acoustics, and IT; audiovisual design for the modern workplace; the changes occurring from corner offices to co-working spaces; and adapting to various working behaviors and preferences, including generational differences. 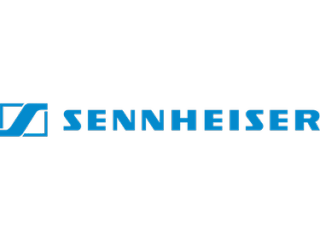 Directly following the panel, Sennheiser will provide a demo of its AMBEO 9.1 surround system, Team Connect Wireless System, Team Connect Ceiling System, and a variety of professional and consumer audio products. Registration is required, and attendance will be on a first-come, first-serve basis. For registration information, please visit the Eventbrite.